It’s Thursday! Here’s your weekly dump of awesomely incredible photos of Bikes, Cars & Women, enjoy. If you’re new to this, here’s the scoop. Each week we bring you a completely fresh set of really great photos of Bikes, Cars and Women for your enjoyment. Don’t be afraid to share our collections with your friends or visit Dudepins, the site for Men, and easily discover more amazing stuff for guys. Enjoy. That’s a wrap! 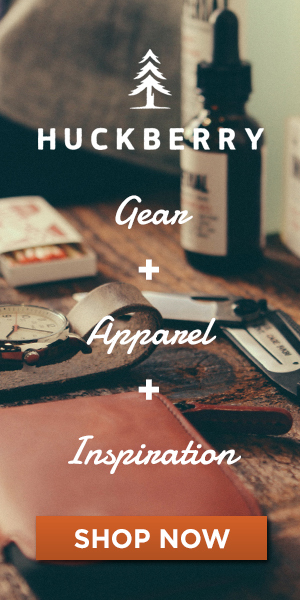 Make sure to head on over to Dudepins to browse all of the coolest stuff for guys on the Internet!